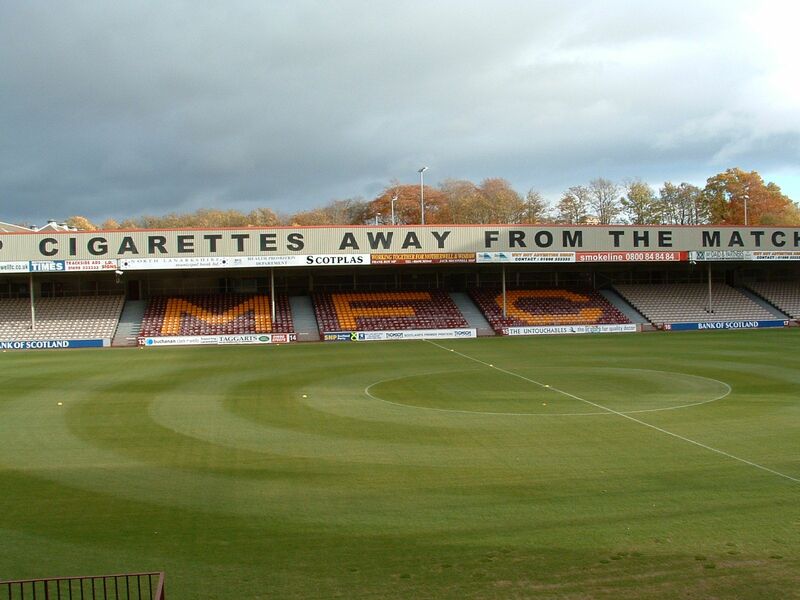 Motherwell fans missed out as the drama of a Scottish Cup weekend passed without any engagement from Stephen Robinson’s team. We had to take comfort from a decent run of league results and the change in playing style that seems to have turned our season around. This transition from the direct targeting of one of two big physical strikers to an approach that builds on the supply to wide players has taken off since the season resumed in January. Thanks to the return of Jake Hastie from his development loan at Alloa, the arrival of Gboly Ariyibi from Nottingham Forest and a few powerful contributions from Elliot Frear from the bench we are now able to field a 4-3-3 formation with one central forward. That combination up front is now backed up with a young midfield trio of Allan Campbell, David Turnbull and Alex Rodriguex-Gorrin. All three have earned huge praise in the last few weeks for their tireless contribution in attack and defence. The combination of Richard Tait, Charles Dunne, Tom Aldred and Liam Grimshaw in front of Mark Gillespie has offered mean spirited resistance to opposition forwards – we have conceded only twice in the last five league games. The change means that several former regulars have had to take a back seat but as long as the points continue to accumulate they can have no complaint. Danny Johnson, Carl McHugh, Peter Hartley and the newly arrived Ross McCormack will have to bide their time. Those in need of a claret and amber fix had their chance on Sunday when Motherwell took on Stirling University in the opening game of the SWPL season. Our newly promoted team have as their target survival in the top division and they got off to a fine start with a 1-0 victory. Ravenscraig is their normal home venue but maintenance work presented the opportunity for the match to kick off at Fir Park. Kerry Montgomery settled the outcome with a fine strike in the second half. Station Park in Forfar is the next venue for captain Montgomery’s side as they look for a second win next Sunday.